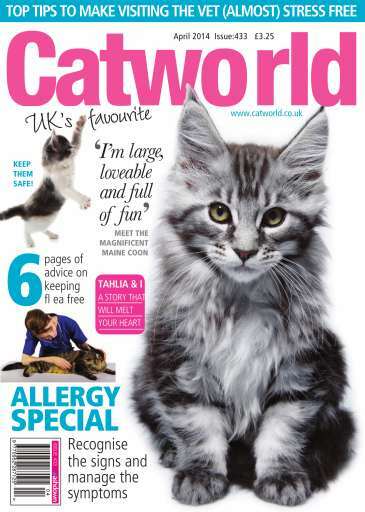 This month Cat World is all about the itch. Fleas and parasites are troublesome at any time of year, not just in warmer weather. Read expert advice about how to prevent them and how to treat them if you do find them on your cat or in your home.